I’ve been making odds and ends since I was a small child and first discovered that Kleenex made excellent ballet skirts for dolls. While my technique has advanced slightly since then, I’m still apt to rush madly into projects. 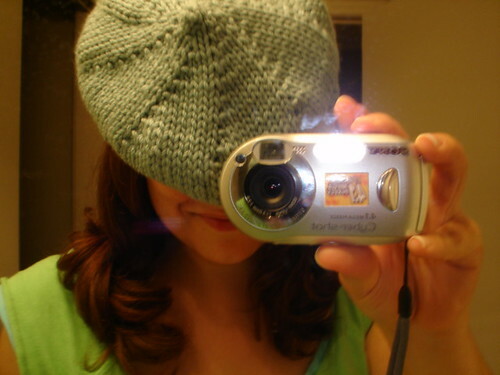 I can generally be found several times a day playing around on Ravelry.